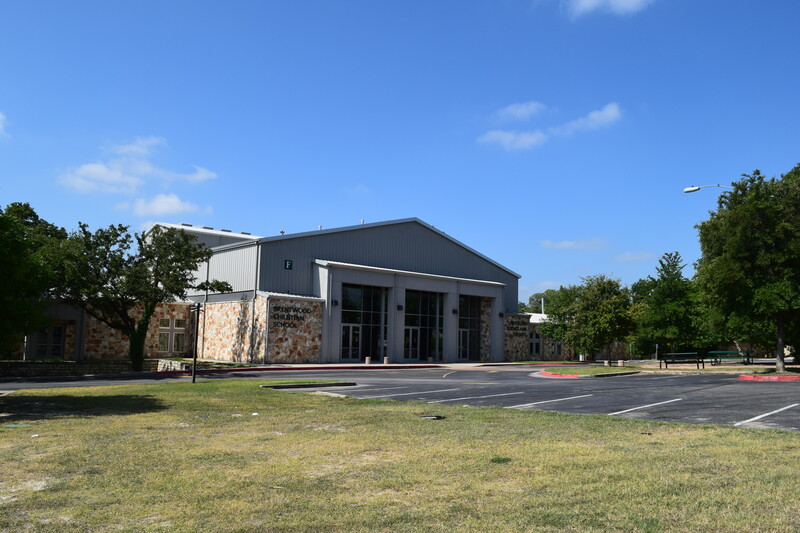 Our campus sits on 44 beautiful acres in North Austin and is close to many major tech companies such as Samsung, Facebook, and GM just to name a few. 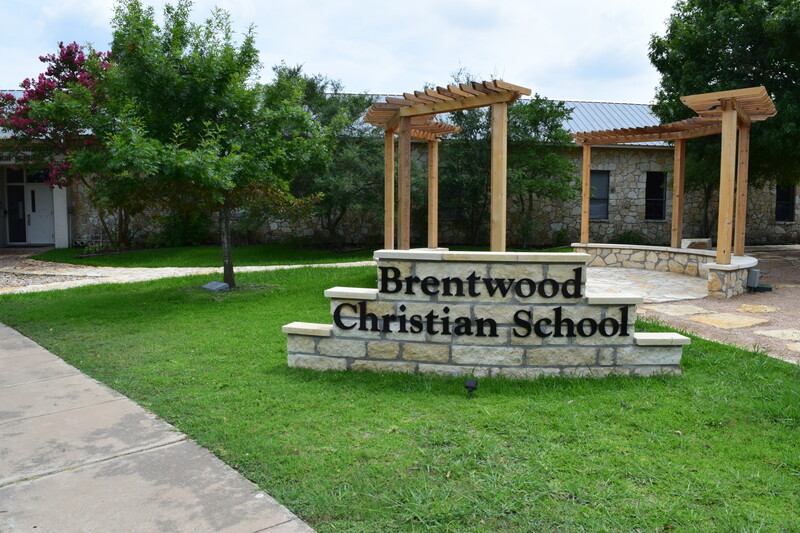 We have a total of eight buildings which are made up of elementary, middle school, and high school classrooms as well as a Center for Science and the Arts, two athletic centers, and a chapel. 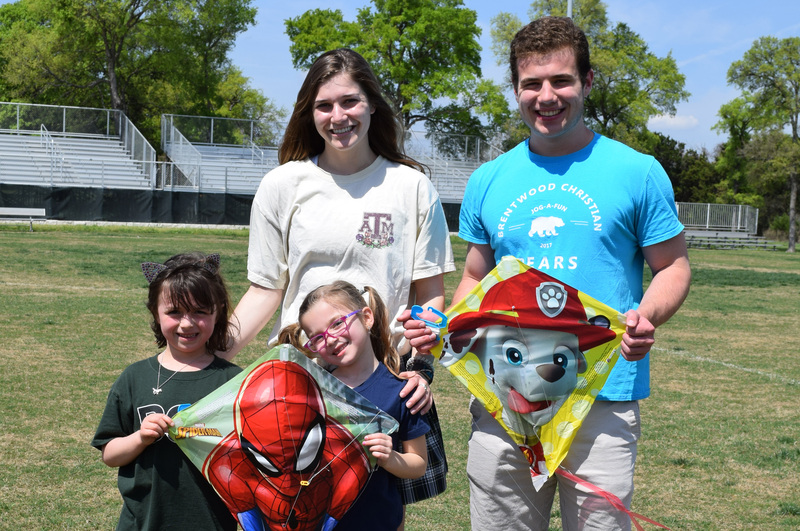 There are many benefits to having all of our students from K4 through 12th grade all on one campus. 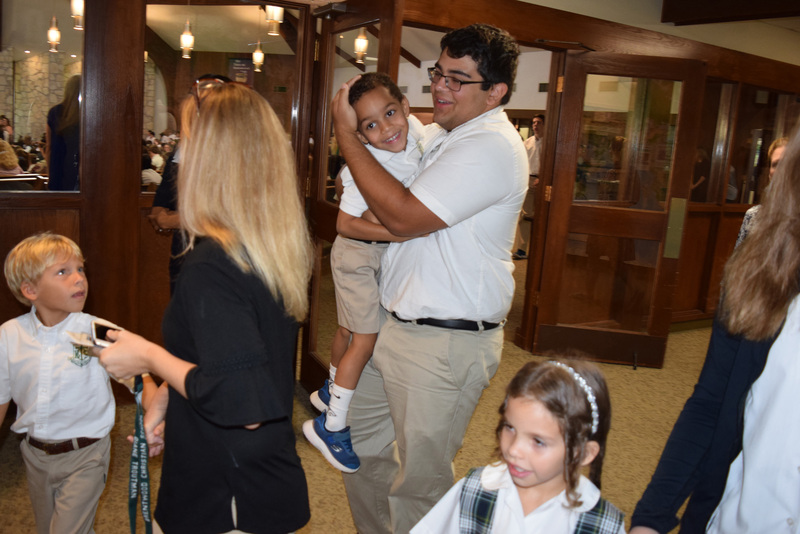 Our youngest students interact with our upperclassmen on a regular basis which teaches leadership by example from a very early age. 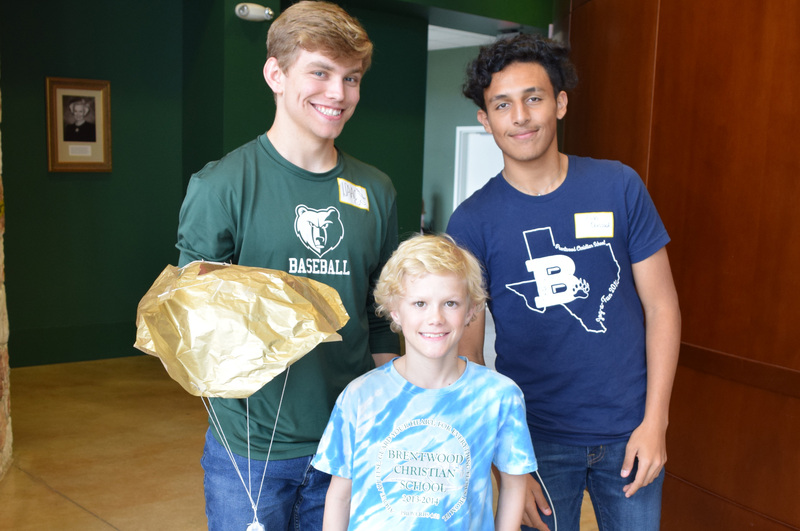 Our elementary students look up to our secondary students and it means the world to both when high school seniors come and read to the kindergarten classes, or when the soccer team comes to have lunch with the 3rd graders. Another benefit of being on one campus is that our faculty and administrators can work together, this allows for our unique vertical education model and curriculum road map. 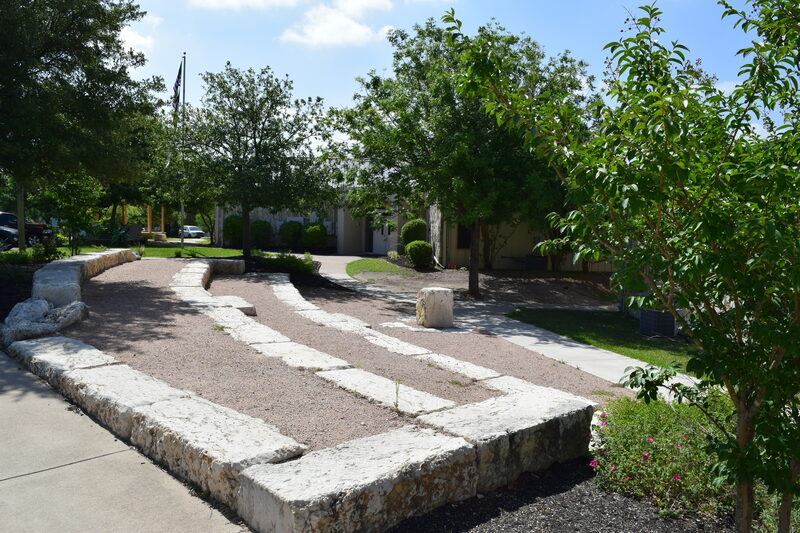 When working on curriculum our high school educators will meet with our elementary and middle school educators to ensure each grade level subject is preparing the students for the next grade level and eventually higher education. The vertical education model ensures each student has a very firm educational foundation and will be successful beyond the walls of BCS.